ELINS EAGLES SMITH is pleased to return to the Seattle Art Fair. Please visit us at, Booth K-13. 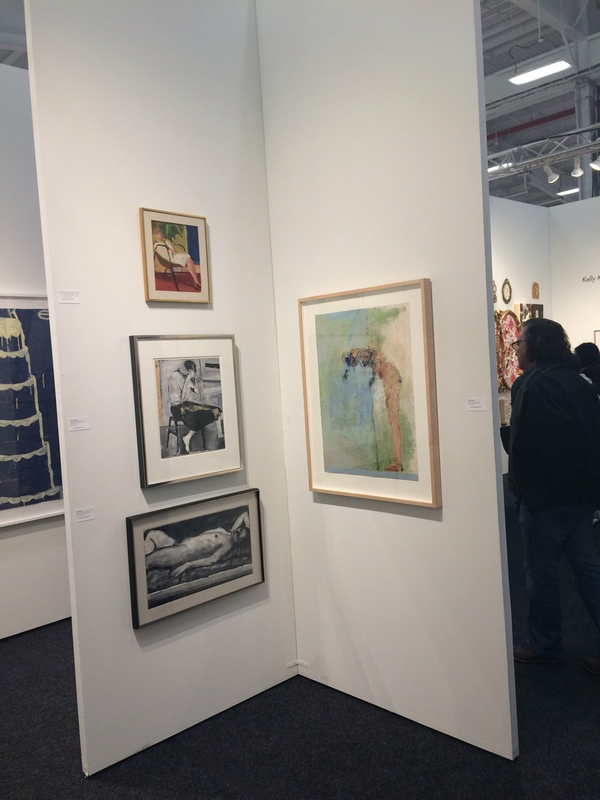 Elins Eagles Smith Gallery, Booth 607 at Manhattan's Pier 36 from March 8th through 11th for its fourth edition, with eighty-five galleries featuring top modern and contemporary paper-based art. To learn more visit thepaperfair.com. Elins Eagles-Smith Gallery is proud to be featured at this respected international fair. Please join Elins Eagles-Smith Gallery at booth 617 along with over sixty prominent art dealers from around the world for the 2017 edition of Art Market San Francisco, the international fine art fair to be held at the Festival Pavilion at San Francisco’s Fort Mason Center April 27 through April 30, 2017. Contemporary artists include, John Goodman, Susan Grossman, Clay Johnson, Ricardo Mazal, Gustavo Rivera, as well as twentieth century masterworks by, Richard Diebenkorn, William Theophilus Brown, Paul Wonner, Manuel Neri and others. Please click here for a printable complimentary one day pass to the fair with hours and directions. Art on Paper located at downtown Manhattan's Pier 36 March 2 - 5, 2017. 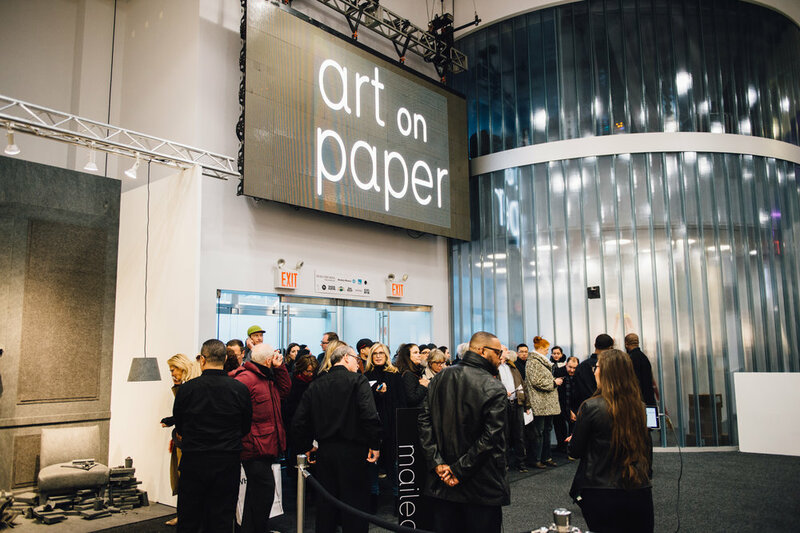 An ArtMRKT production, Art on Paper's medium-driven focus lends itself to significant projects - unique moments that have set the fair apart and established a new and important destination for the arts in New York City. 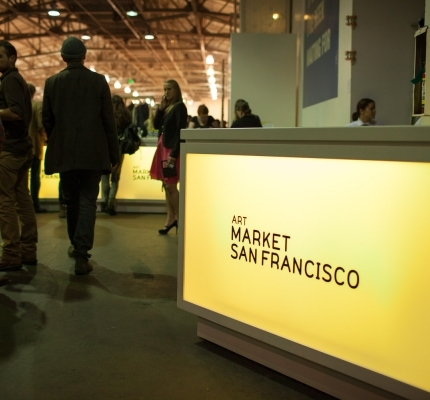 Please join Elins Eagles-Smith Gallery at booth 619 along with over sixty prominent art dealers from around the world for the 2016 edition of ARTMRKT, the international fine art fair to be held at the Festival Pavilion at San Francisco’s Fort Mason Center April 28 through May 1. We will be exhibiting a selection of our represented artists as well as twentieth century masterworks by Byron Browne, Richard Diebenkorn, Paul Wonner, Antoni Tapies, Manuel Neri and others.